Award Winning Excellence for your Renovation, Addition, Home Improvements & Repairs. We encourage you to do your homework thoroughly when planning a renovation or addition. Begin to consider and clearly define your needs and specific requirements before comparing contractors. Similar to the common experience of purchasing a car, the quality, function, form, colour, performance, durability, options and warranties available can vary widely. 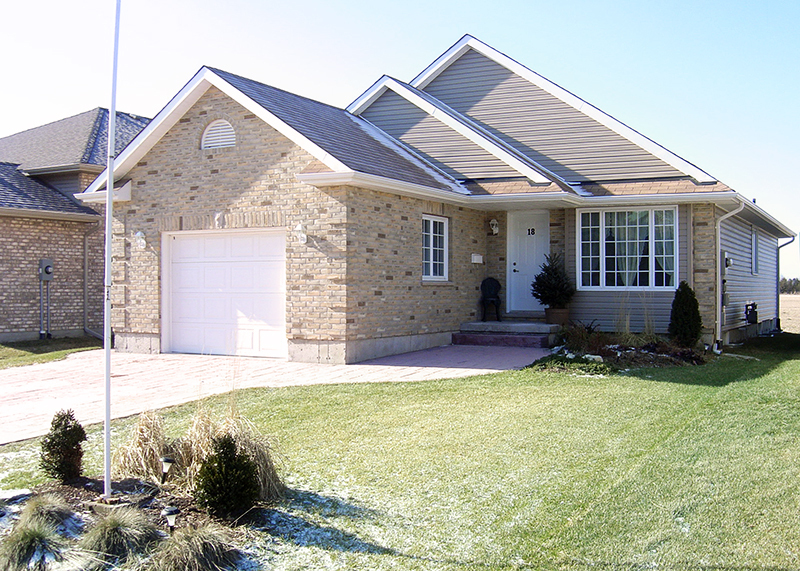 Although we complete many renovation and addition projects every year, each one is a ‘custom’ job. Our services and products must match your unique requirements. For examples of important topics to consider, see ‘OUR PROCESS’ and ‘SERVICES’. Renewing or adding new space to your home, business, or farm is a real estate investment. Develop a realistic budget with your financial professional before going shopping for a professional contractor. As a certified Renomark contractor, we offer full-service expert advice and competitive pricing to all of our customers. Personalized design ideas and product samples are conveniently available in the comfort of your own home or office, through the services of our talented interior designer (Cindy Jones Trudell, Creative Designs By Cindy). 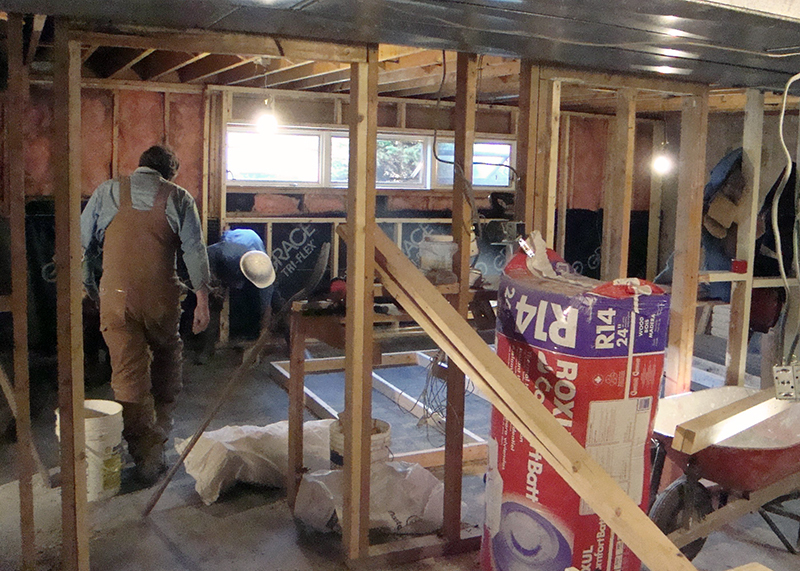 Contractor experience enables us to provide innovative solutions to the many budgeting challenges inherent in a large renovation or addition project. However, our service does not include offering sub-standard products or unqualified labour as a viable cost-saving solution. When shopping for a contractor, avoid the tempting ‘bargains’ out there. 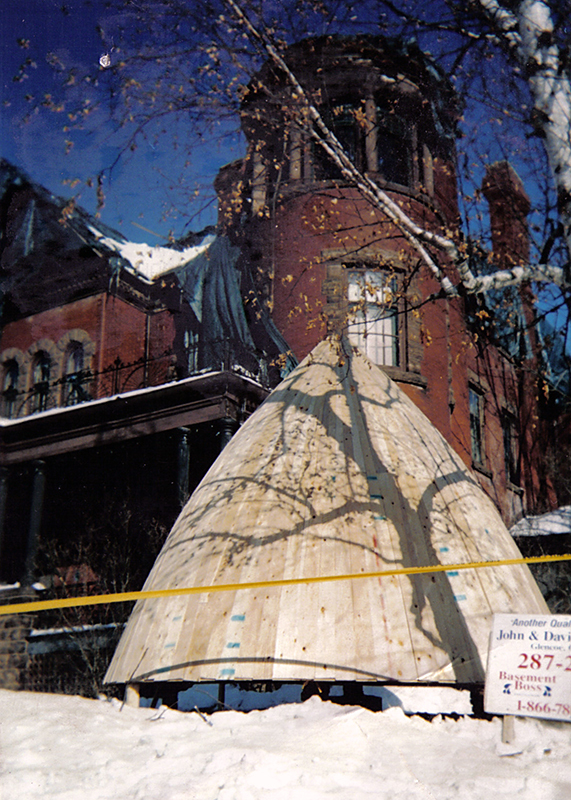 Sub-standard renovations and botched additions have become so commonplace that a fellow professional contractor took action a few years ago. He started a TV series dedicated to exposing the risks of hiring non-professionals. Although his efforts have saved many appreciative viewers the high cost of negative experiences, the cases continue. 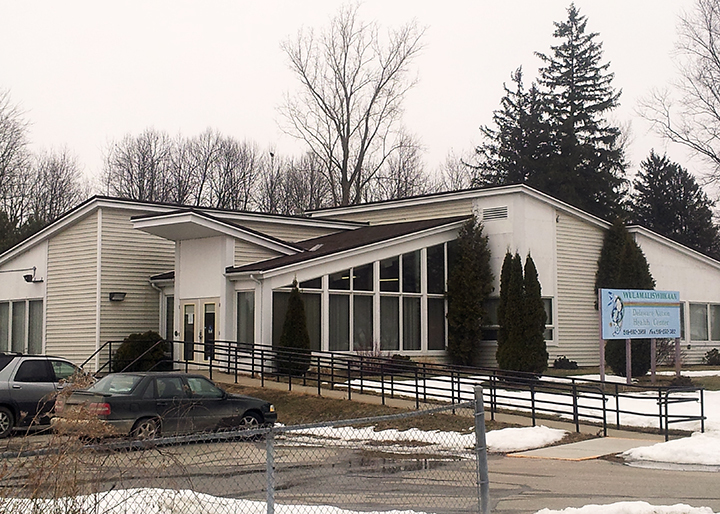 Conversion renovation from roadhouse to ‘AlphaLogic’ career college in London Ontario. Planning is the most crucial factor in any successful project. Our critical path methodical approach to renovations and additions is based upon sound planning principles. We look forward to working with you to make your unique renovation or addition project a complete success. Why risk the disappointment and sub-standard results of an unqualified ‘handyman’ service? Your home affords protection, comfort, safety, and invaluable security to you and your family. That’s why even a small repair to your home is no less important to us than a major addition. With an average of 75% of our business being residential renovations, you can be confident in the quality of our home improvements and repairs. We give you the certified Renomark assurance of our full-service, quality products, professional installations, written warranties, and reliable contractor warranty service, all at competitive pricing. You may be seeking better protection against the challenging Canadian climate, greater home comfort, improved safety, energy efficiency, a mold and mildew free healthy basement, wet basement repair, or more recreation space. Our ongoing participation in industry professional contractor development opportunities, such as ‘Construct Canada’, ensures that our home improvement and repair service is always current and in demand by London homeowners. Refresh your home with our up to date design ideas and ever expanding product line (EZ BREATHE, SAFETYBATH). 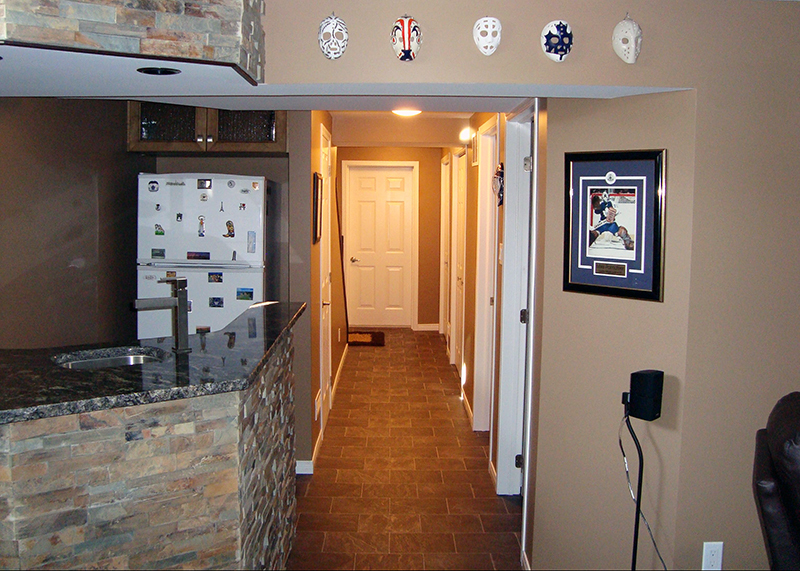 We bring our entire professional renovation and addition experience to your home improvements or repair project. We employ pneumatic fastening techniques, computerized estimating, and modern construction processes to complement our efficiency, resulting in lower skilled tradesman labour costs for you. Due to the large volume of home improvement products we purchase each year from our many local suppliers, you will benefit from our professional contractor discounts on your construction material costs. Our fleet of 5 fully equipped company vehicles and 2 large heavy-duty trailers enables us to provide London & Surrounding Area with reliable professional contractor customer service when you need it. 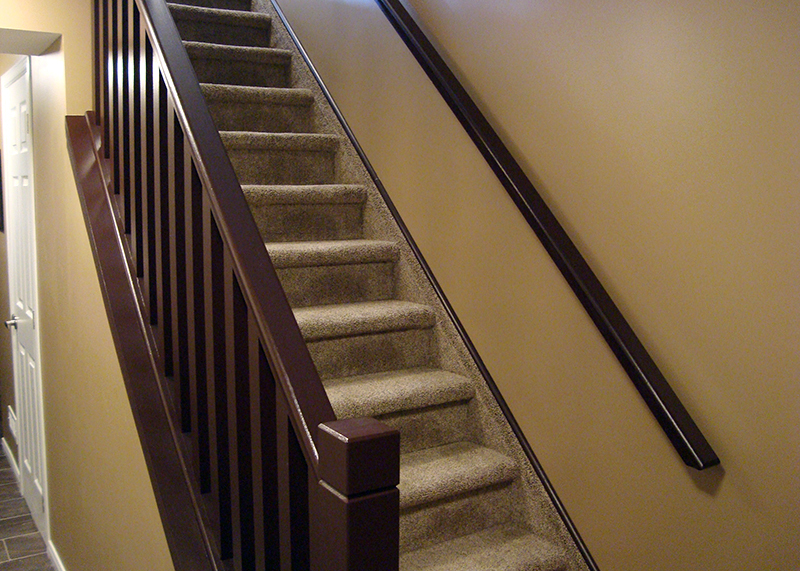 Basement Finishing - bedrooms, family rooms, bathrooms, home office, egress windows. Roofing - pitched/low-slope: asphalt, fibreglass, vinyl, or steel with 20-50 year warranties. Windows & Doors - new or replacement, vinyl, wood, steel, custom with Lifetime Transferable warranties. Siding - vinyl, aluminum, wood, steel, concrete composite with 20-50 year warranties. 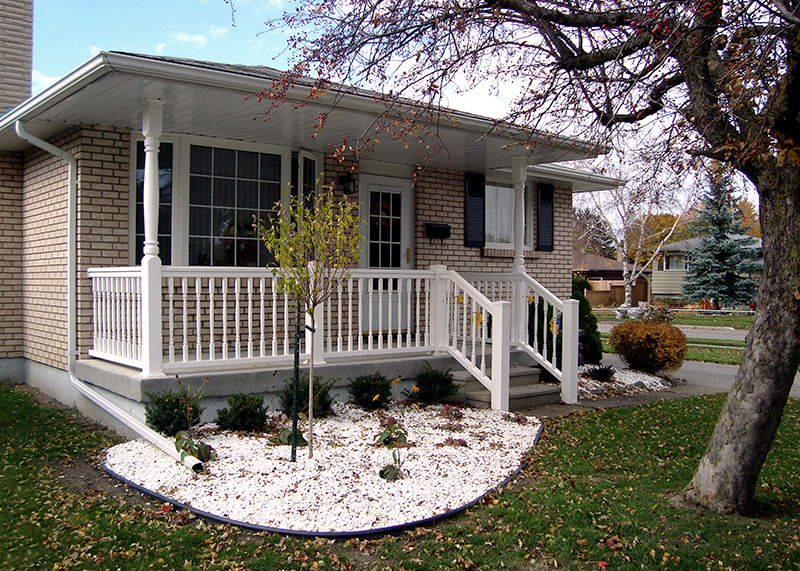 Driveways, Decks & Porches - concrete, pressure treated, cedar, composite, vinyl, ornamental and structural vinyl. Flooring - hardwood, laminate, carpet, ceramic, marble, natural, vinyl, sub-flooring. 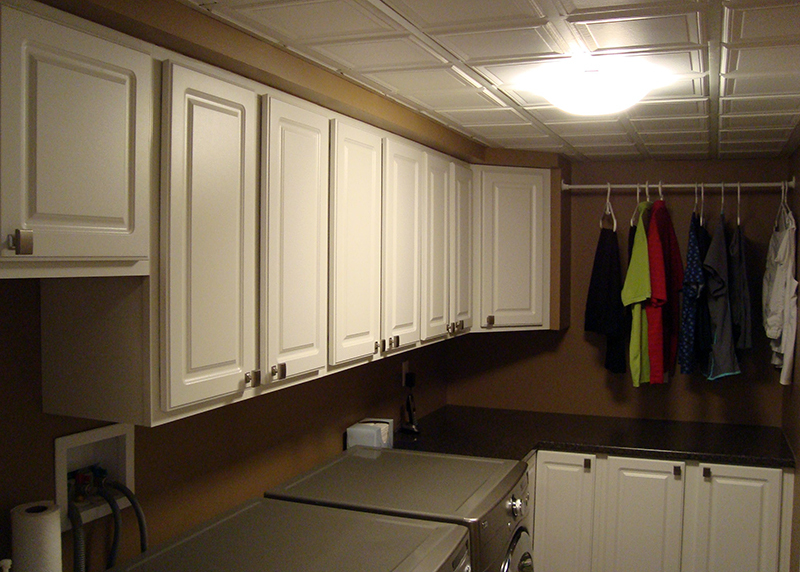 Kitchen & Bath - custom cabinets and counters, sinks, tubs, showers, toilets, faucets. Safety Bath - bathroom renovation, alterations, and installations provide your bathroom accessibility solutions. 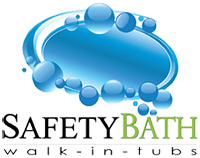 SAFETY BATH Inc, a Canadian manufacturer, has been changing the way people bathe since 1992 by offering safe and accessible walk in bathtubs and bathtub options. J & D Baer Inc is London's Safety Bath authorized dealer. Licensed Sub-trades - Electrical, Plumbing, H.V.A.C., Gas, Interior Design, Engineering.